Geoff and Tracy from Texas know what it’s like to wait for a birth mother to choose them. They have been married for almost 20 years, and after spending years trying unsuccessfully to get pregnant, they decided to pursue adoption. Many families decide to adopt instead of undergoing fertility treatments, and Geoff and Tracy did the same. Tracy was the first one to bring up adoption. At first, Geoff wasn’t ready. He wanted to wait and see if they could have a baby on their own. He was also enjoying his life as it was, with travel and his job. But, as time went on their hearts began to wish more for a baby and Geoff came around to the idea of adoption. "Our relationship is very near and dear to my heart, and I sincerely love these women. Their sacrifice allowed me to grow my family!" Adoption relationships can be easily misunderstood, until you see them through the lives of actual adoptive families and birth parents who came together for a child’s adoption. Today, we hear from Lifetime adoptive mother-in-waiting Emily; she shares about her relationships with their sons' birth mothers. You'll discover how open adoption allows for a flexible and respectful relationship between adoptive families and birth mothers! Topics: Open Adoption, Adoption journey, Waiting to Adopt, Adoption story, relationship with birth mother, what is open adoption like? "Are we meant to adopt?" "This is never going to happen." Many people who walk through infertility often identify with the hopelessness that can come of trying and trying to build a family, without success. Moving from infertility to a decision to become a family through adoption is a deep and thoughtful process. There are layers of grief and disappointment mixed together with the hope of looking forward to the good that will come from their determination not to give up. We often are asked: "How do you know when to move from fertility treatments to adoption?" For every adoptive parent, the answer to that honest question will vary. However, one recurring thread in nearly every Lifetime Adoption testimony is the sense that adoption is where the story was leading all along. As you’ll see in Adam and Kristi’s story, a sense of peace, relief, and renewed hope came from answering a call to adoption. Most adoptive parents face some challenges during their Christian adoption journey that are best survived through a strong faith in God. We encourage you to walk in faith every day! Put your frustrations in the Lord’s hands. Trust Him to help you become all He plans you to be: wonderful parents for the child He will bring into your life. Today, Lifetime is sharing 3 effective ways to include your faith in your adoption journey! Many adoptive parents wonder if they're on the right path with seeking an adoption. Lifetime adoptive couple Silas and Dawn shared in a recent webinar that they also felt this way. Even as they traveled to adopt their newly-born son, they still had to pinch themselves that it was really happening. Now, they share that every detail of their son's adoption story shows them it was meant to be! If you're in the adoption wait, hearing their story can serve as a helpful reminder that you too will adopt! Catch a short video of Silas and Dawn talking about how their son's adoption is meant-to-be! When you start to look into adopting a baby, it can feel overwhelming to know where to start. Should you begin by calling adoption agencies, or by reading adoption books? Maybe watching videos of adoption stories is more your style. How is your adoption research and planning going so far? In case you're feeling a little overwhelmed, or even if you're just soaking up info like a sponge, Lifetime is sharing 3 must-see adoption webinars for anyone hoping to adopt! The best part is that you can watch these webinars on-the-go, from wherever you are. This allows you to fit your adoption research into your already-busy schedule. During your adoption wait, you might find that you need extra help to work through some of the emotions that arise. Seeking help from a licensed adoption counselor can be an invaluable tool in learning ways of coping, reacting, or addressing some of the challenges and feelings. Please know that there's no "wrong" reason for seeking adoption counseling services when you're waiting to adopt. After all, the wait can be stressful and filled with anxious highs and disappointing lows. So often on our blog, we share adoption tips about what to do in the process. Since there are many opportunities for hitches along the way, today we hope to share what NOT to do in adoption, and things to be aware of. 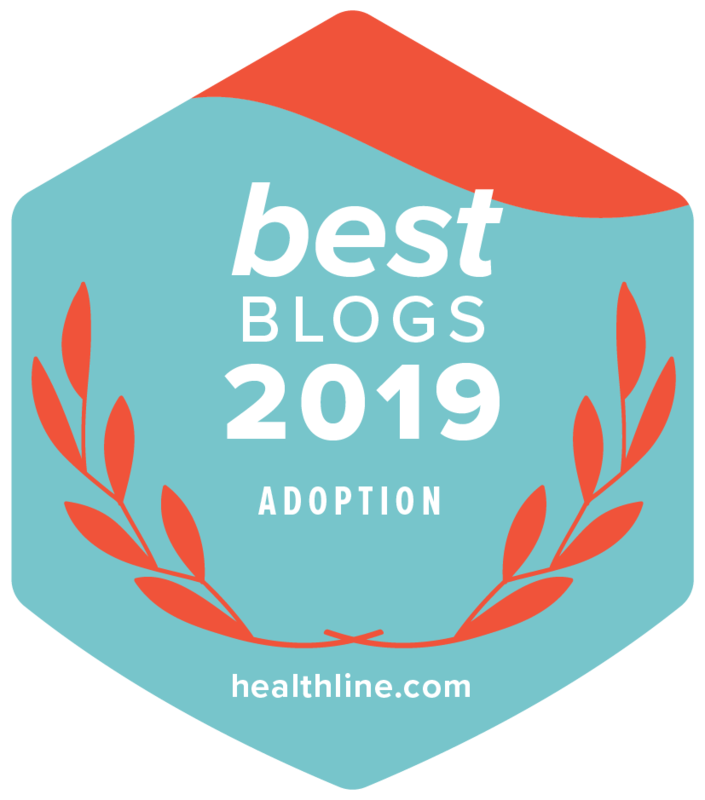 The adoption tips we list below may seem like common sense, but they come from Lifetime’s years of experience working with adoptive parents and birth mothers. All of the situations and instances we share today are ones we've experienced. Lifetime wants to make sure that you’re prepared and equipped with accurate information of what not to do. That way, you can focus on doing the right thing to really ensure a safe and successful adoption! When you're thinking about adopting a child, the entire process can seem overwhelming at first. There are so many questions to ask, and important decisions to make. The best thing to do is to keep on asking your questions, and check them off as you go. Lifetime's adoption Q&A webinars are some of the best ways to learn a variety of answers that will help you along your path through adoption. No matter why you're pursuing domestic infant adoption, there will be important decisions to make as you plan your family’s future. Lifetime recently hosted a Q&A adoption webinar all about making important decisions in adoption. Keep reading to hear this webinar, and get our adoption experts' insight and experience on a variety of decisions you'll be making! There's a lot to do when you're preparing to adopt. But what about preparing for family life after the adoption? We recommend that you begin to get ready now for how you’ll talk about your family’s adoption story with your future child as they grow up. Many hopeful adoptive parents ask, "How can I help my child understand their adoption story? How do I talk to my child about their adoption?" Lifetime recently held a webinar that answers these questions and more! Read on to learn helpful tips for talking with your kids about their adoption stories.